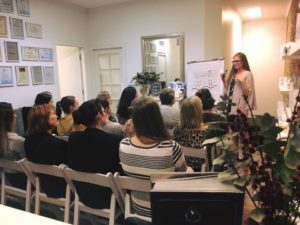 Home | Latest News | Our Clinic of the Month for November is Skintifix! 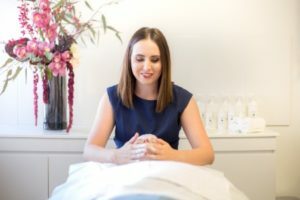 Skintifix is based in Newcastle, NSW. They are nestled upstairs in Darby Street in the heart of Cooks Hill. 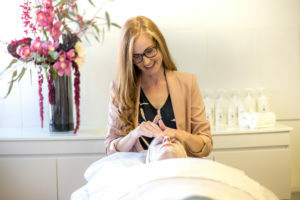 Their expert team love all things skin and their main focus is creating healthy skin that you love to live in. 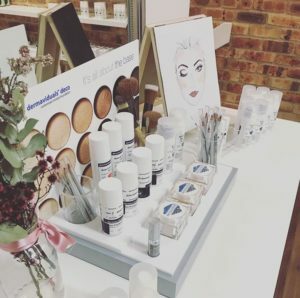 Owner, Robyn, chatted to us about her recent rebranding and of course, all things skin! 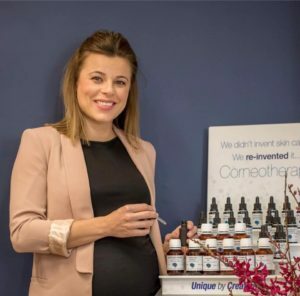 “At Skintifix, we love the challenge of getting results where perhaps in the past you’ve struggled to find a solution for your skin”. 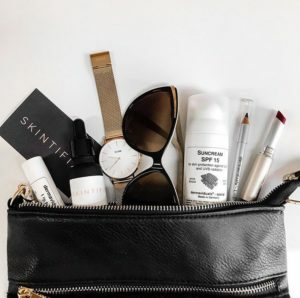 You recently rebranded from Laser Effect to Skintifix. Can you tell us what led to that decision? 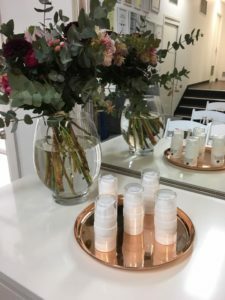 What’s the biggest challenge you face as a skin treatment therapist? 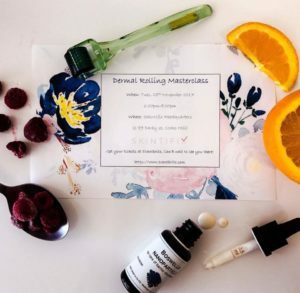 We hear you’ve recently introduced Masterclasses to Skintifix. Can you tell us a little about them? 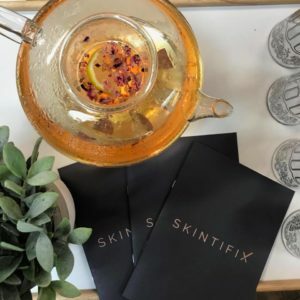 To learn more about Skintifix, you can visit their website or follow them on Facebook & Instagram.